The summer sun is falling soft on Carbery's hundred isles. . .
Across the harbour from Baltimore the West Cork coastline merges into the myriad islands and rocky islets known collectively as Carbery’s Hundred Isles. 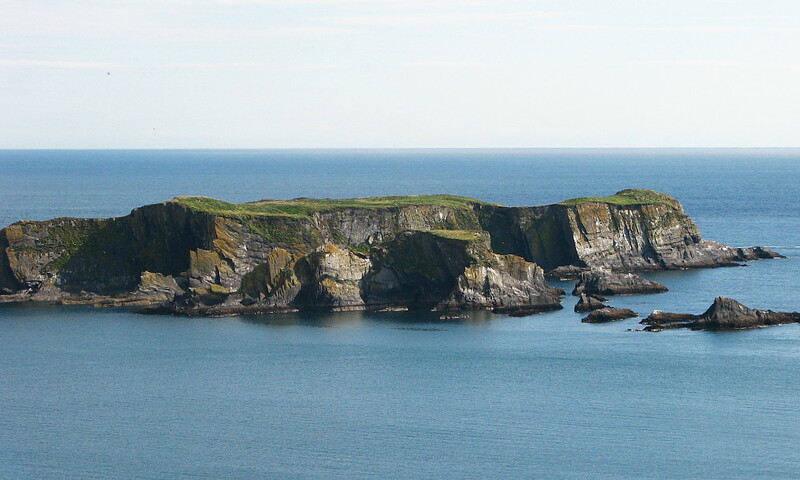 Each of the main inhabited islands — Cape Clear, Sherkin and Heir — has developed a unique personality through being separated from the mainland and its neighbours, if only by a few hundred yards in some cases. The islands themselves are fascinating places to visit and the waters around them offer possibilities for kayakers, sailors, divers, wildlife-watchers and anglers.